I have a big, exciting announcement!!!! I am going to be teaching at The Quilting Bee located in Fonthill, Ontario Canada!! 2 days of "filled to the brim" workshops on September 26 and 27 2014. 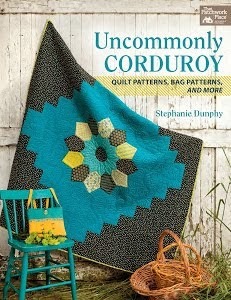 I am thrilled beyond words for this opportunity to share my knowledge with fellow quilters!! The Quilting Bee is a wonderful quilt shop, as well as an Innova Longarm Dealer located in Ontario, Canada. I have so much I will be sharing, I cannot wait! I asked Jamie Wallen to look over my class information and to give me constructive feedback. His thoughts... A. He NEEDS to take my classes and B. Each class should be a book!! That means a lot coming from my mentor, Jamie. I can hardly wait for September to get here! You all know how I live for summer, but I have butterflies of excitement just thinking about this. Fonthill is not far from Niagra Falls, so I definitely plan on taking a little sightseeing trip while I am there. I would love for you all to join me! All the details are on The Quilting Bee website here. Please contact The Quilting Bee if you are interested. I know Kelly (the owner and my gracious host) and staff would love to answer any of your questions. It sounds great, have fun! Oh gosh! I'm so jealous of anyone who gets to take this class. I'm really hoping you'll come to HMQS next year! What can I bribe you with?! ;). It's one of my favourite shops but sadly, I have moved out of the area now. 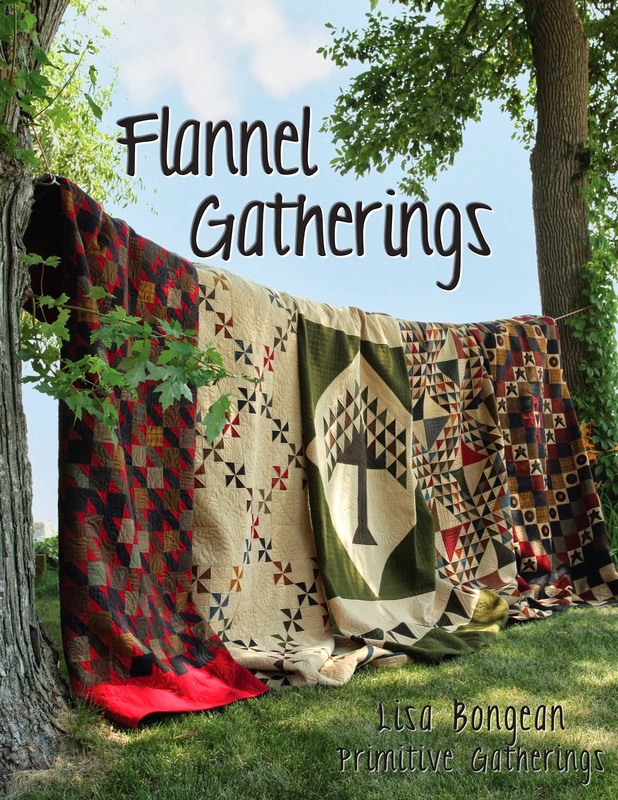 I know you will enjoy yourself and the quilters will appreciate learning what you will share. What a dream to take a class with you! Your student are going to have a blast! Oh I wish I could be there!! Have a fantastic time, you'll knock their socks off with your talent! Wow! What a fabulous opportunity. I know you will be awesome. Well deserved! Congratulations Linda. You will be an excellent instructor. So cool! Wish it was within my reach to be there. What a wonderful group of classes! Congrats!! I saw it on IG! This will be wonderful for you, what a great experience! I'm with Karen, I can be your slave! Oh sooooooo very far away am I in wee New Zealand! Good luck & have much fun. Wow...I'm so excited for you. Your feathers are going to blow them all away! Oh my, how I wish I could go to Canada ! PLEASE have a class somewhere in the Midwest or South. You will be wonderful ! Joy to all who go. I know you'll be amazing. To be able to take a class from you would be a dream. I'm envious of all those who will be there. Sounds like it will be so much fun and I wish I could fly to Canada to take your class. I can't wait to hear all about it afterwards. How exciting - congrats to you! Hope you have a great time! Wow, Linda! What an honor!! I am so very happy for you. This IS exciting news. You are like a quilting rock star!